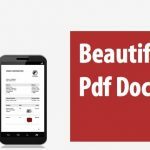 The Amasty PDF Customizer extension enables online store owners to easily create various documents in PDF without having special technical skills. 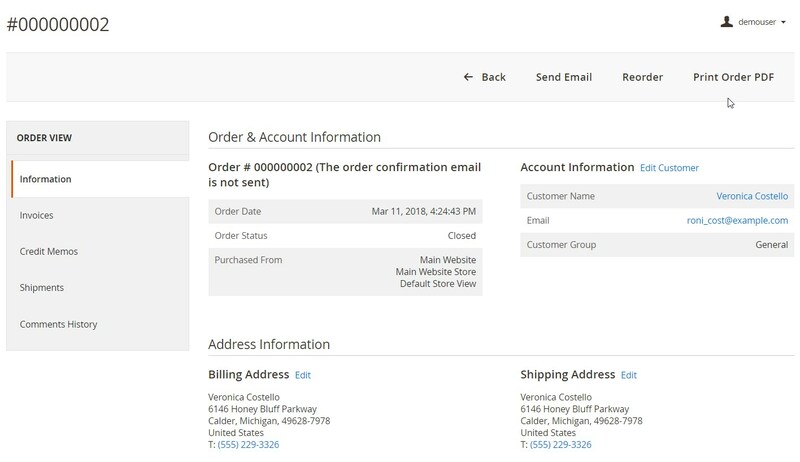 With the Magento 2 module, you will be able to customize invoices, orders, credit memos, and shipments. 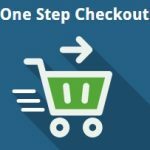 The extension equips users with a set of pre-configured PDF templates that you can immediately apply to your store documents. There is also an option to edit existing templates to fine-tune their appearance according to specific needs. Besides, you can create an unlimited number of new PDF docs from scratch. When creating a custom template, you can adjust its design by choosing appropriate colors, font size, and styles, adding a company logo, inserting additional fields, and adding any custom text. 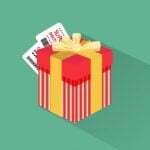 For example, you can include necessary customer data, billing and shipping address info, company contacts, and other details in your documents. 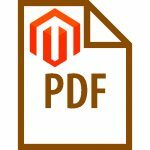 Note that it is also possible to use Magento variables in the PDF’s content. This way, the Magento 2 custom PDF module helps make your documents more informative and improve your brand recognition with a customized design. As for the admin features, the extension provides a separate grid that gathers information on all created PDF templates. Thus, Magento admins can check the details of each document and quickly modify them when necessary. Moreover, the Magento 2 module provides users with an advanced template design editor that allows converting HTML code to PDF without knowledge of HTML or CSS. You also get the ability to check how the generated template looks as PDF in the preview mode before saving your changes. Another useful feature available with the Amasty tool is auto-attach of PDF documents to emails sent to customers. As for improved customer experience, registered users get an option to download and print all available order PDFs from their account page. Note that PDF Customizer for Magento 2 supports multiple store views so that you can configure different PDF templates for each of your websites. You can view and manage all PDF templates on a separate grid under Marketing -> Amasty PDF Templates in the Magento Admin. 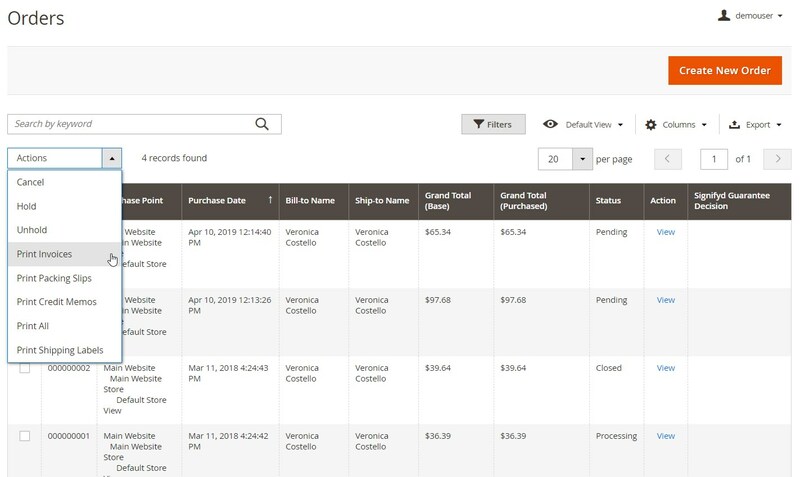 The Amasty PRF Customizer extension provides 4 ready-to-use templates for invoice, credit memo, order, and shipment PDF. The grid contains the following information on each template: ID, name, and date and time when it was created and modified. You can apply filters to all columns if you need to find a particular template. The Action column allows editing a template individually. If you want to create a new PDF document, click the “Add New Template” button at the top right corner of the screen. Let’s have a look at the new template configuration in more detail. The appropriate page is divided into 2 sections: Load default template and Template Information. First, select a template depending on which document you want to generate (credit memo, invoice, order, or shipment) and click “Load Template”. After the selected template is loaded, in Template Information, you will see in which settings it is used (Currently Used For field). Next, create a name for your template. In Template Content, you can customize the text of the default template in the HTML/CSS editor by using Magento variables. Here, you can also change the design of your document by using HTML in the Template Styles field for customizing colors, fonts, logos, and more. If you press “Insert Variable”, it will open a new window with available variables. You can preview the created template in HTML and PDF before saving it. For printing generated PDF documents in bulk, navigate to Sales -> Orders and select the necessary option in the mass actions drop-down list. If you need to print a PDF for a specific order, you can do it from the order view page by clicking “Print Order PDF”. As for the Magento 2 custom PDF module’s configuration, it is split into 5 tabs: General, Invoice, Shipment, Credit Memo, and Order. In the first one, enable/disable the module. Next, you can configure the settings for all PDF printouts separately. 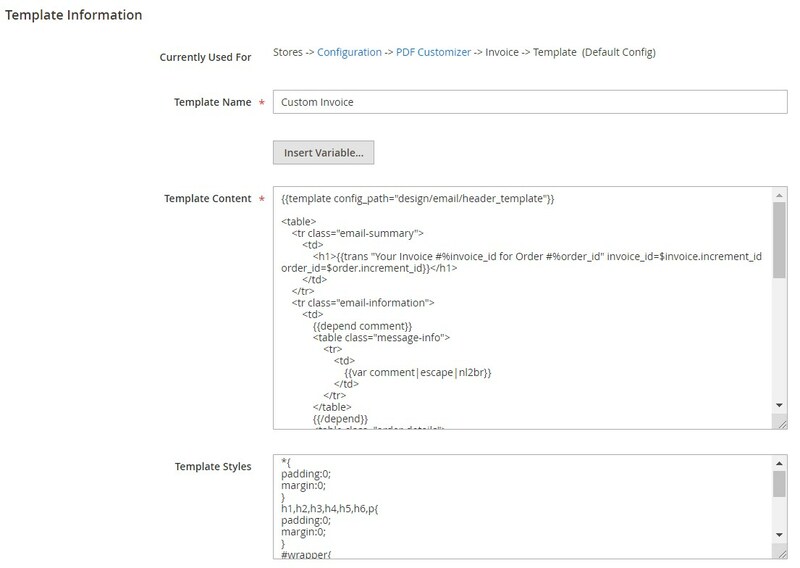 First, select relevant templates (default or custom) and decide whether to attach PDF docs to emails sent to customers automatically. Then, choose which “Print” link to display to frontend users on their account page: the one leading to the default PDF file or custom document. The mentioned above settings are available in Invoice, Shipment, Credit Memo, and Order. 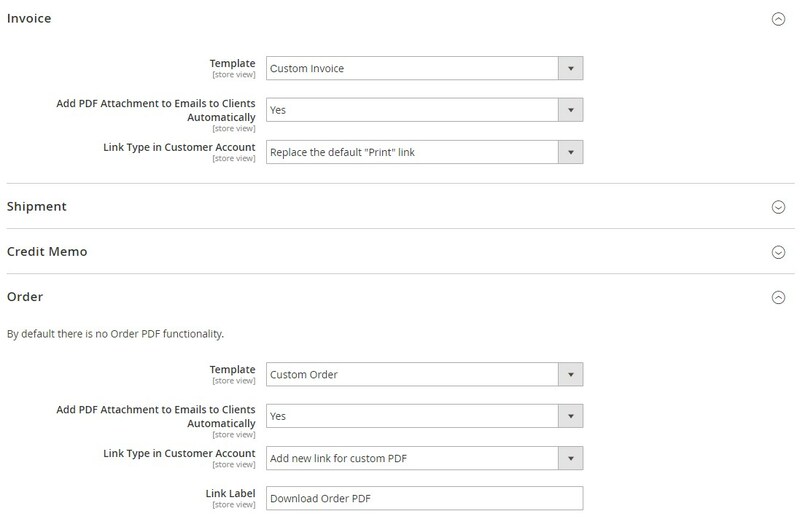 In the Order tab, there is an additional option in Link Type in Customer Account – Add new link for custom PDF. 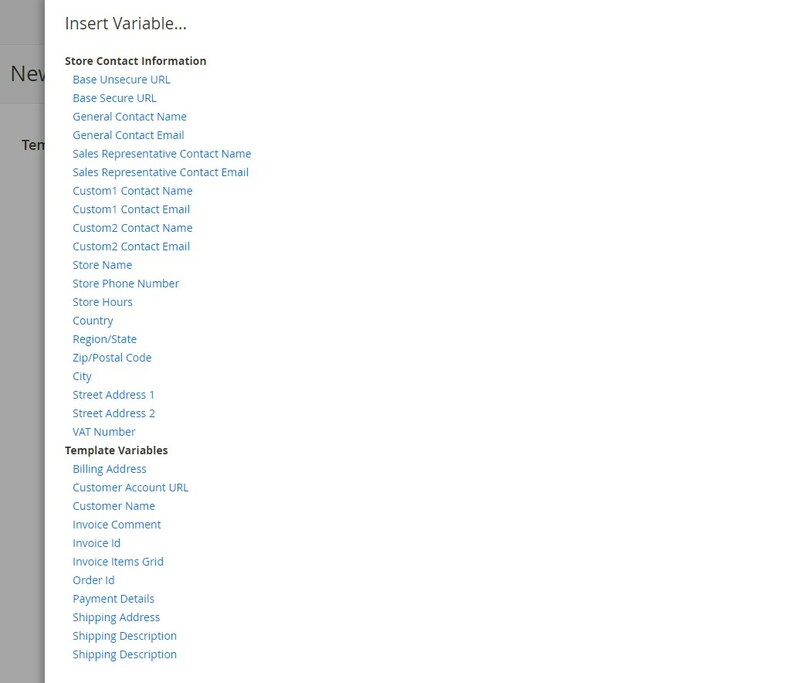 If you select this variant, enter text for the link label that will be displayed on the order view page in the customer account area. 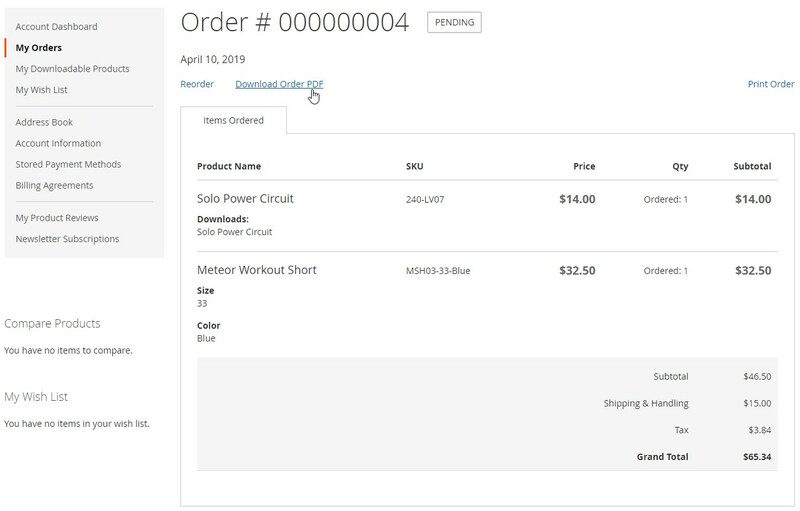 As for the frontend experience, registered users get the ability to download and print order PDFs from the order view page in the “My Orders” tab. Below, you can see an example of a custom link label in the customer account. Amasty PDF Customizer for Magento 2 significantly improves possibilities of the default platform when it comes to PDF functionality. 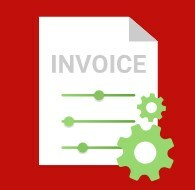 The extension provides website owners with flexible settings for generating custom PDF invoices and other documents. The module lets users leverage various customization options to create PDF docs in line with the company’s strategy.